Direct debit orders or standing orders are convenient way to pay for services, but they don’t come without their challenges for both consumers and enterprises alike. Consumers are easily exploited by unscrupulous companies that set up unauthorised direct debit orders in their name, and they are usually powerless to get their money back once they’ve managed to stop the payment order. This type of fraud is often carried out using stolen or duplicated identification, but can also be carried out by tricking a customer into agreeing to a recurring debit order when they thought they were making a once-off purchase. In many cases, the deductions are so small as to be overlooked, and consumers are loath to report the theft once they notice it. Myriad Connect’s recent fraud survey in Kenya found that overall, 46% of Kenyan consumers do not report fraud, and 64% never get their money back. Direct debits also present certain risks to organisations: if fraud has been uncovered in a large purchase, for example, the retailer will suffer financial losses. Companies can also be exposed when they have provided products or services to a customer, but the customer then instructs their bank to cancel a direct debit order. To mitigate risk, many countries mandate that all direct debit orders should be formally authorised by the customer, protecting both consumers and the businesses supplying goods and services. But the process of signing lengthy legal documents could deter many consumers from purchasing goods and services, particularly in the case of low value items. The solution lies in balancing risk management with convenience, using tools already in the hands of virtually all consumers. 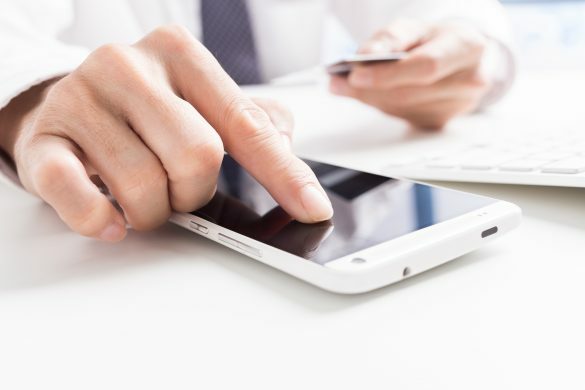 By using mobile technology to enable formal authorisation of direct debit orders, organisations can quickly and securely confirm the identity of the consumer, validate the transaction and establish an audit trail of transactions. 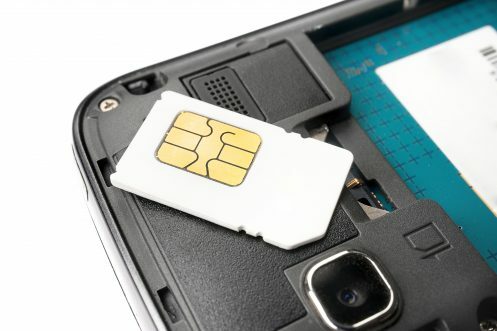 Myriad Connect’s technology can push a secure USSD session to the customer to authorise setting up of direct debit order, no matter what mobile device the customer uses, and whether they have a data connection or not. Myriad Connect’s authorisation services also enable banks to provide clear audit trails and evidence if necessary, so protecting customers from unscrupulous businesses and protecting companies and banks with authenticated mandates to take direct debit payments. In addition, the solution initiates an interactive session if, for some reason, the customer declines the payment. In this session, the customer can choose another date to make payment or open up a conversation to determine how they wish to proceed. See more on Myriad Connect’s Direct Debit Authorisation Service.